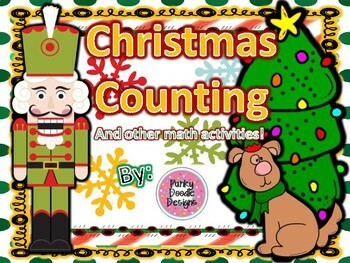 CHRISTMAS COUNTING and Other Math Activities! 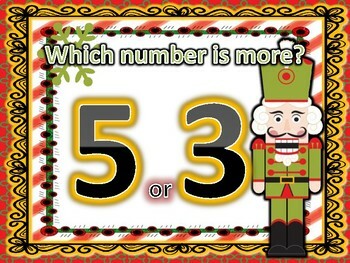 This math resource can either be printed out on heavy card stock and laminated for use as interactive posters in your math center, used as worksheets, or as a whole group presentation on your smart boards! ENJOY!